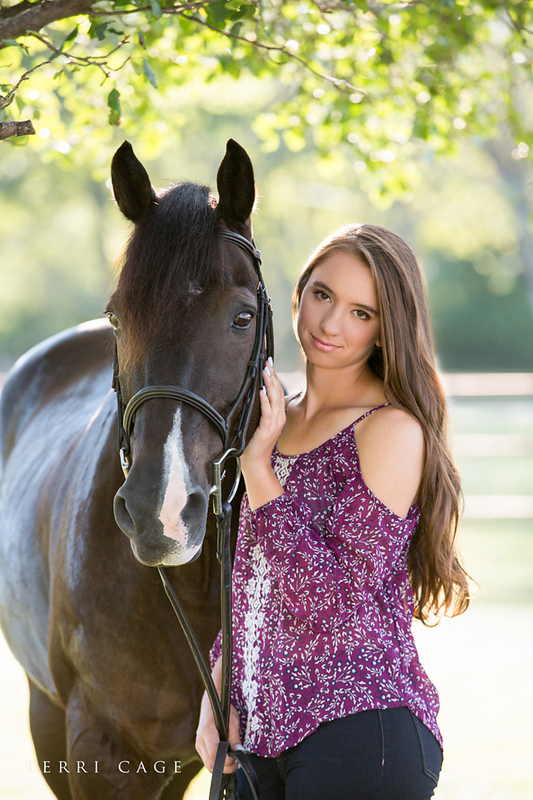 Taylor was one of the 3 girls from Treeline Stables that I did their senior session for. 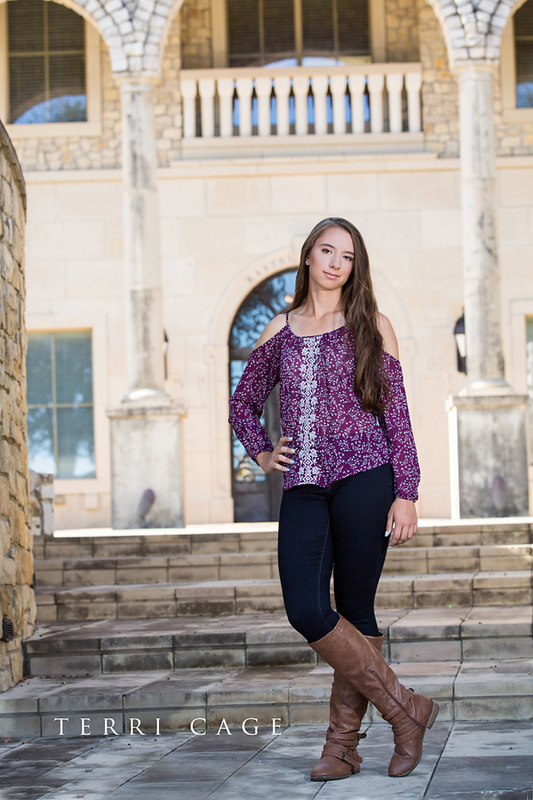 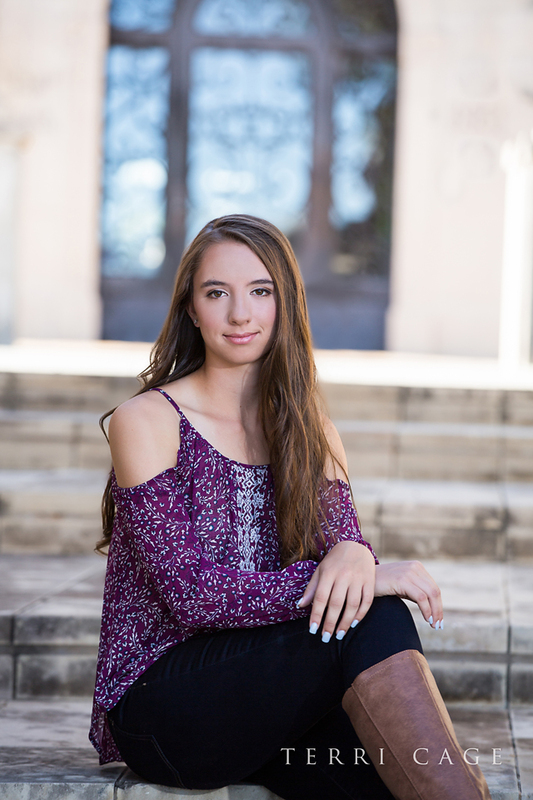 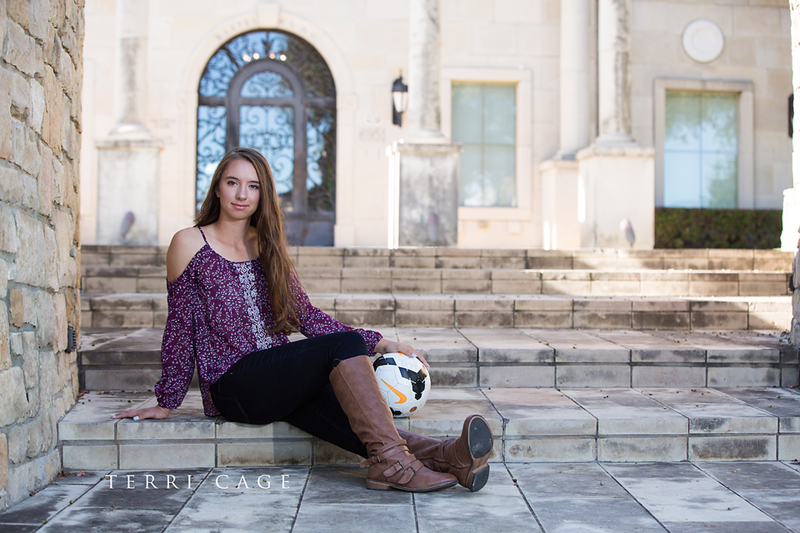 We started her session off at McKinney's Adriatica. 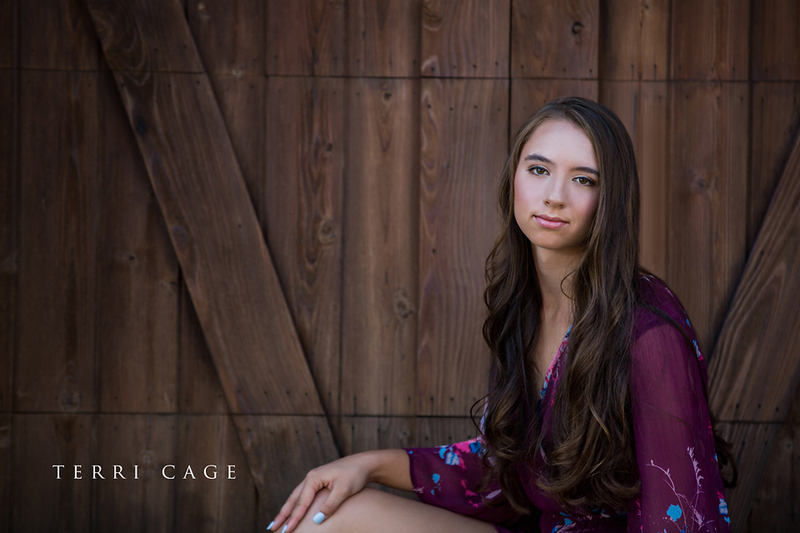 Really like that location, so many places to shoot, I think I could do dozens of sessions there and none be alike. 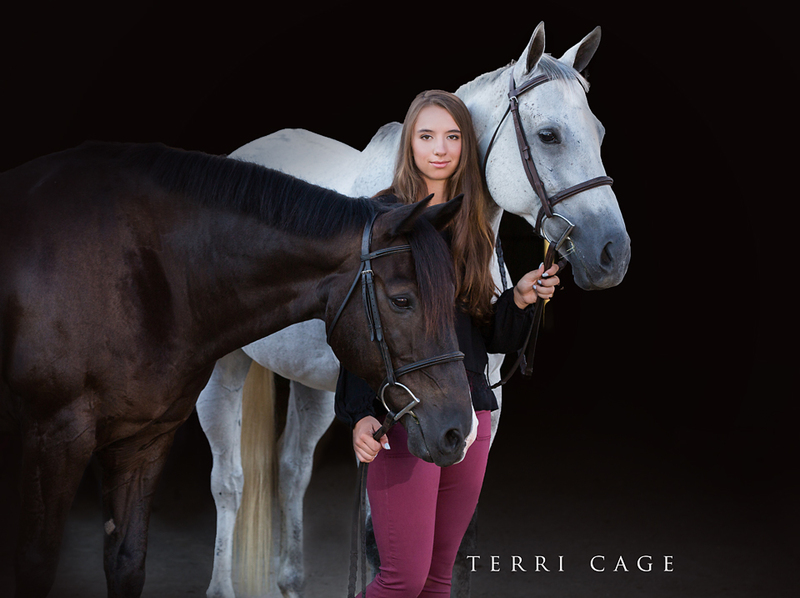 We followed up by heading to Treeline to photograph Taylor with her two horses, Zena and Blue. 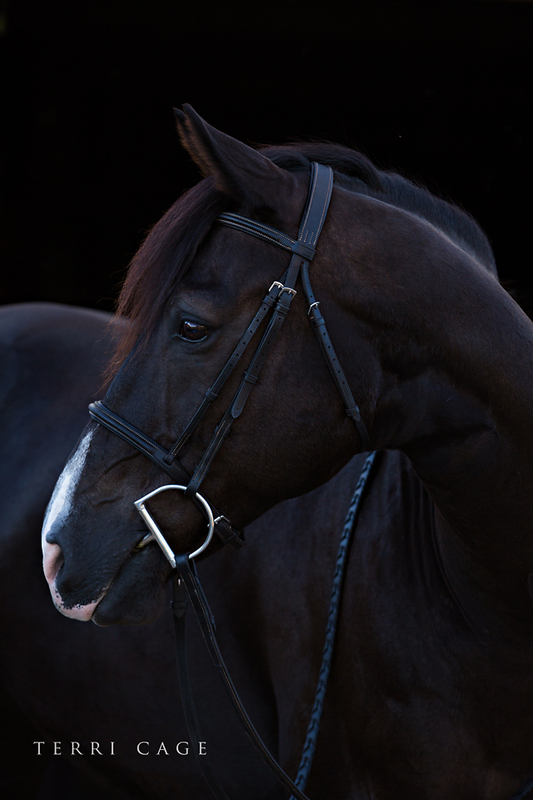 Taylor obviously loves her horses and got some great shots of her with her horses.